Hello and welcome to the D.J. 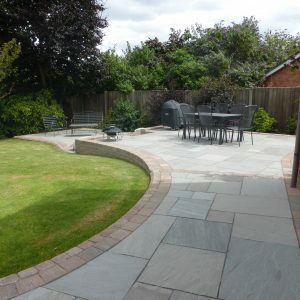 Collins Block Paving & Landscaping Specialist Website. D J Collins block paving & landscaping specialists was established in 1995 by owner Darren Collins who as been in the trade since 1988. D J Collins has built an excellent reputation for outstanding quality and punctual work. We are one of the best companies in the area and pride ourselves on the high standard of service that we give. 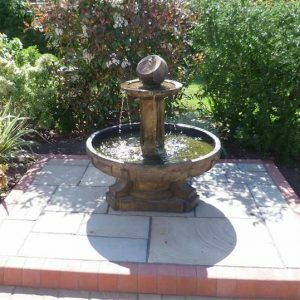 We are highly skilled at working with stone, natural and manufactured materials. Our attention to detail and commitment to the excellence of our work are apparent with each installation. Who better to advise you on your course of action D J Collins Block Paving & Landscaping Specialists. D J Collins Block Paving & Landscaping Specialists are very pleased to be a Marshalls multi award winning company. 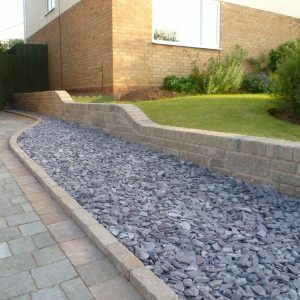 We are pleased to have won the Marshalls regional awards for best driveway & patio transformations over many years. To win regionally is such an achievement and we are very proud. We believe it is our attention to detail and construction that makes our award winning projects a hit with the judges. "We were extremely delighted with Darrens work ethic and attention to detail. He kept us fully informed/updated on progress and always ensured that the site was clean, tidy & safe at the end of each working day. We are exceedingly pleased with the completed project"
"A first class job, 100% helpful. 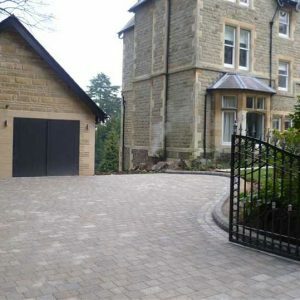 The Contractor and small team were always punctual, their work neat, site kept clean throughout. They gave value for money. Two friends have asked for quotes on viewing our patio"
As of the 1st October 2008 planning permission is required to lay traditional impermeable driveways that allow uncontrolled runoff of rain water from front gardens on to roads, because this can contribute to flooding and pollution of water courses. 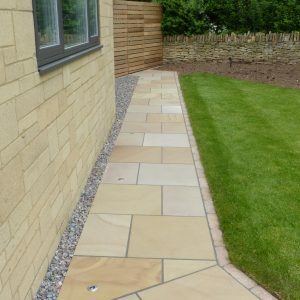 However, householders will not require planning permission if they use permeable paving, or have sufficient drainage or soak away to ensure runoff from non – permeable surfaces does not go on to roads. 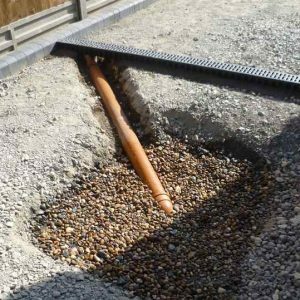 Permeable paving is certainly the best option environmentally, and the easiest choice when it comes to the new legislation. However not everyone has the right soil conditions for permeable paving and for it to work well.